Happy 2016!!! And a Giveaway! Happy 2016! This post is a little later than I’d planned to write it, but 2016 has started off incredibly busy for me. With no signs of slowing down, now is as good a time as any to step back and take a look at how it all went in 2015. 2015 was a wonderfully successfully year for me. 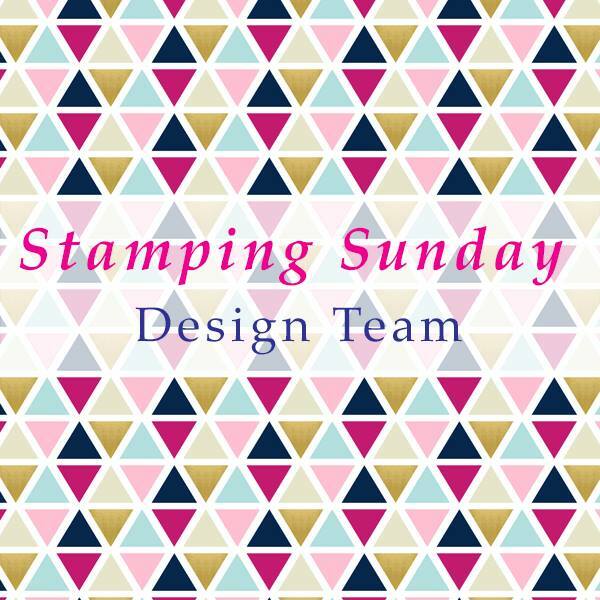 I was able to build my stamping business, continue to develop my online presence and grow my papercraft skills. I started classes, added more demos to my team and had the absolute pleasure of presenting a demonstration booth at convention. 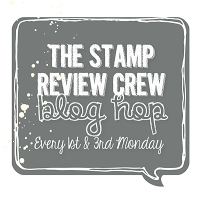 I’ve made more stamping friends, shared this wonderful passion with many and delighted in a happy, cup-filling hobby that adds so much to my life. My blog continued to be a main part of my papercraft journey (hence the name!). I published 256 posts and was visited by over 50,000 people throughout 2015 with over 100,000 views. That’s an average of 136 people stopping by to get inspiration every day. Thanks to each and every one of you!!! Over half of my visitors are from the US, followed by crafters in Australia and Canada. Many of you come via Pinterest, but you also arrive via the magical Google and Facebook. It still gives me a flutter that people Google me or the blog by name! It also tickles me that over 1400 of you follow me on Pinterest. And that over 400 people enjoy my work enough to follow my blog! It’s very awesome!!! Whoa – that was a lot of information! Did you make it this far? I secretly love stats and figures and often joke I should have been an accountant or an engineer. As a thank you for all the support in 2015 and to get some ideas for my blog in 2016, I’m running a little giveaway. 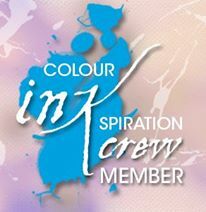 Would you like to win a prize pack that includes my mystery Just Add Ink Sale-A-Bration gift (thanks JAI for selecting my card to be the honourable mention!) and a beautiful Occasions 2016 sample pack??? To enter, you must leave me a comment on this post that tells me what you like about my blog and what you’d like to see me post in 2016. I’ll draw a winner at random on Australia Day – Tuesday 26th January 2016 and announce the winner on my blog. Postage is included, one entry per person, demonstrators welcome to play too! ‹ PreviousBoys Will Be Boys, But Girls Like Lego Too! Thanks Maxine. What a great decision it was to chase that free paper back in 2012! Great achievement Kelly, your blog is easy to use and I love your cards, the Minions, my grandson loved it. I always find your posts to be interesting, well-written, relevant and informative – I usually give up half-way through others, but yours I always read to the end 🙂 I would like to see (if possible) an instructional video or 2 in 2016. Most you-tube clips I see, I lose interest almost immediately as they tend to be too wordy and long – I like the way you present ideas and technique. Keep up the good work! Thanks Liz. Oooo, a video! I’ll put it on the list but no guarantees. I hate the sound of my own voice!!! Thanks Vicki. That actually makes me even more tickled. More people reading my blog – lucky me! 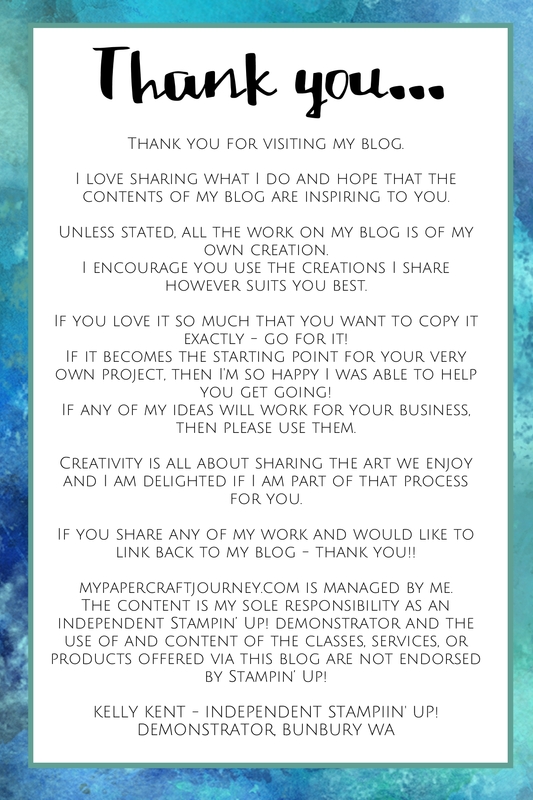 Thank you for sharing your wonderful journey with us, the way you explain everything makes card making fun, achievable and enjoyable. Thanks Cherie. So glad you are part of the adventure! Hi Kelly, I love getting your newsletters. What I love most is the cards that you have made and your detailed description of what you have used and how to make it. Especially love seeing what you do with the new products that come on the market. I also love the variety of cards you made…. from kids, to birthdays, sympathy cards and everything in between. The kids cards don’t particularly interest me (but that will change when I become a Grandma next month) but I still love seeing how you put things together. There is nothing I would change as I think it just perfect!!…. and it meets all my needs. Thank You for continuing to inspire me Kelly.